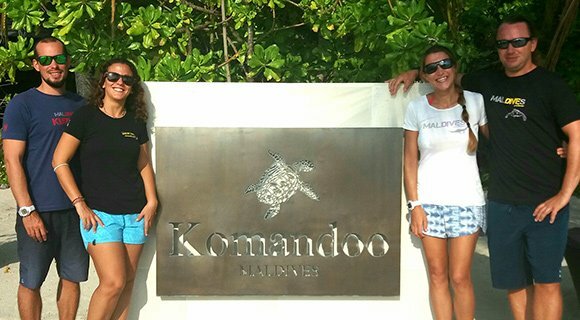 It’s time to say goodbye to Steffi & Marek and welcome Giuliana & Pierre to the Komandoo team. 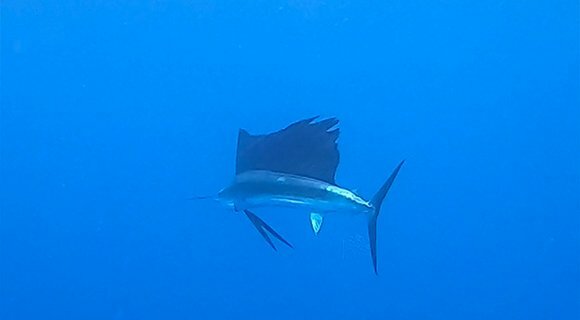 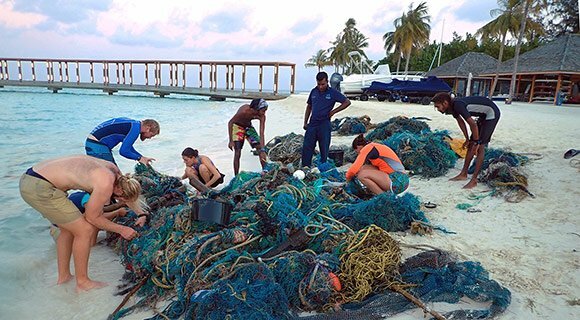 As Hurawalhi Maldives welcomes two new Marine Biologists from Manta Trust we take at look at their role on the island and surrounding reefs. 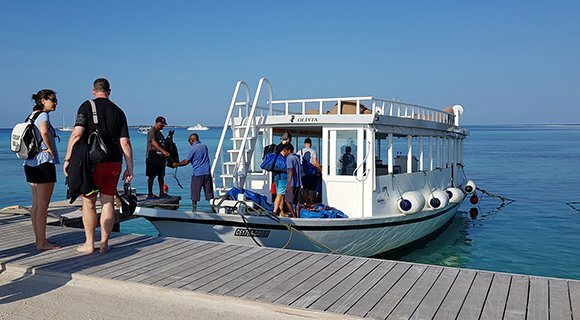 The dhoni captains and their crews do an amazing job and without them diving and snorkelling in the Maldives just wouldn’t be the same. 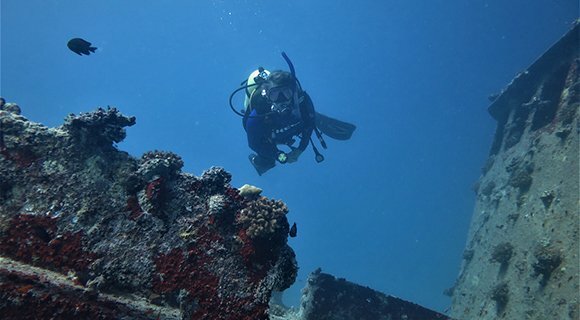 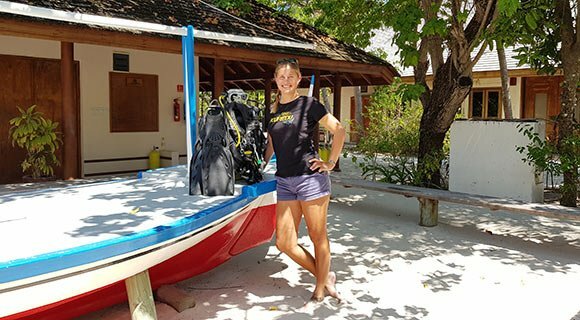 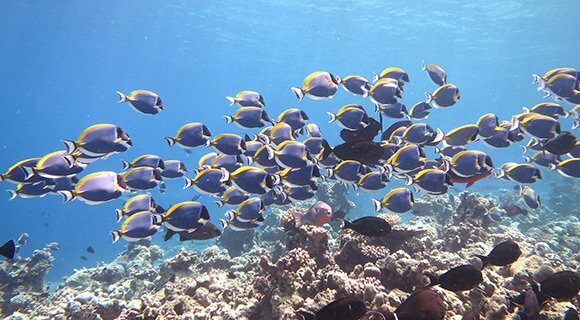 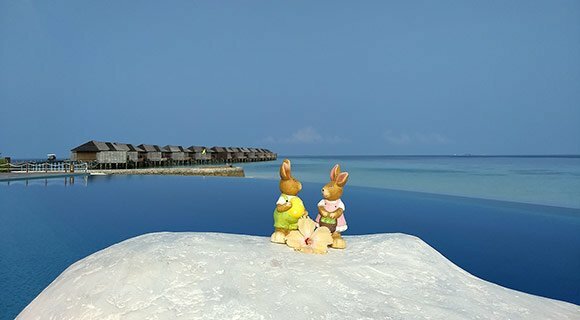 We asked Noreen, one of Kuredu’s dive instructors,to tell us about her best dive ever….